This report documents some of the key elements of "Community Foundations: Symposium on a Global Movement", the first global meeting for people involved in community foundations. The sessions dealt with the changing world in which community foundations operate; the role foundations play globally,and roles for community foundations. Additional resources are included. 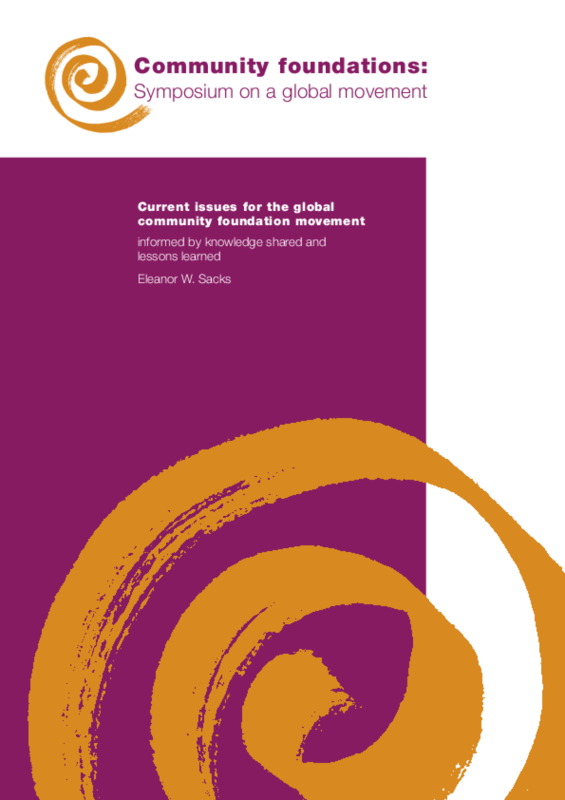 Copyright Worldwide Initiatives for Grantmaker Support (WINGS).